I Genuinely Believe Each Day She Gets More Human. 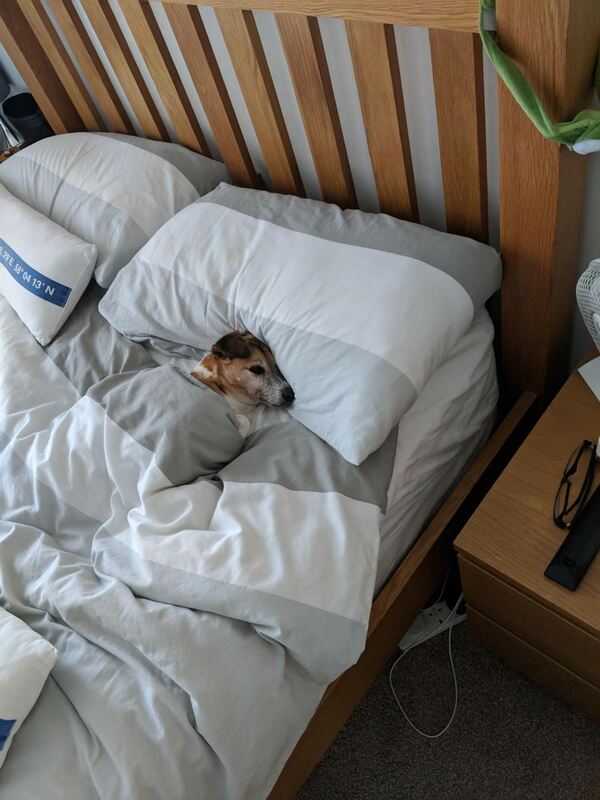 This Is How I Found My Bed After Having Having A Shower This Morning. Love Her Soooo Much!